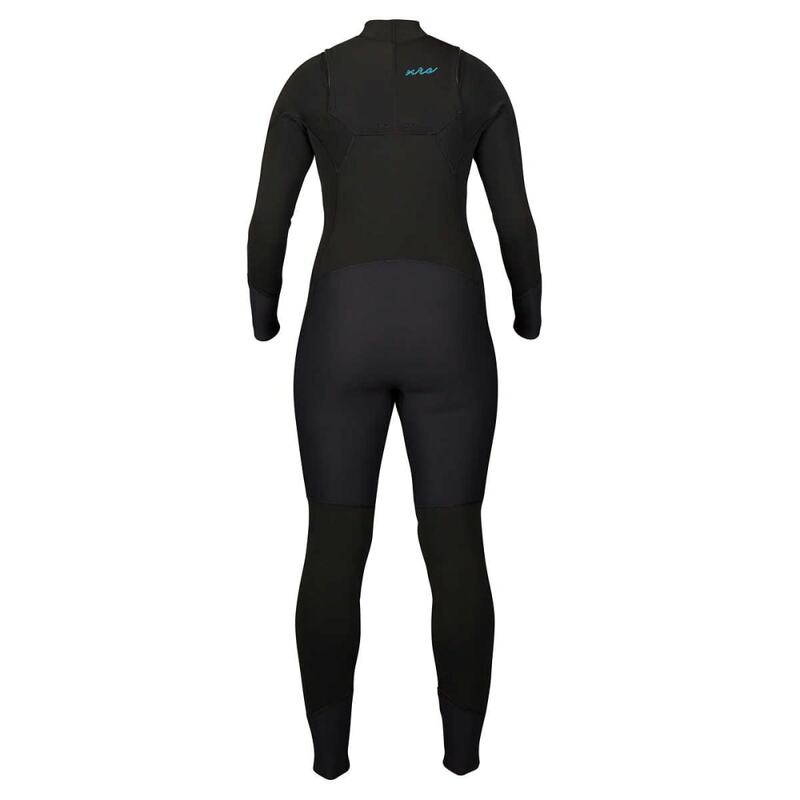 For the ultimate combination of performance, comfort and value, SUP-inspired NRS Radiant Wetsuits can't be beat. 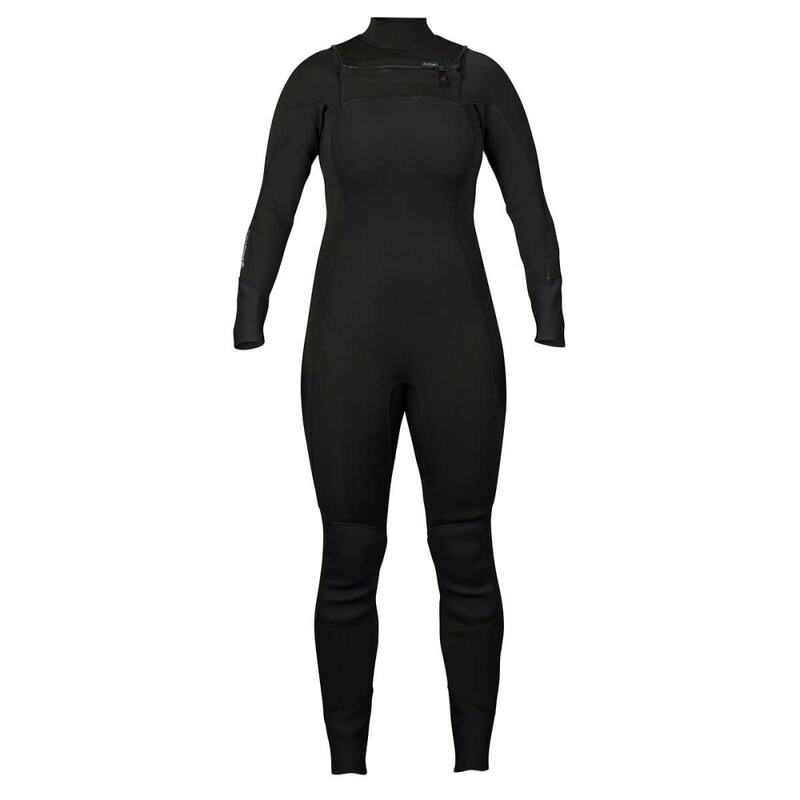 The Women's Radiant 3/2 mixes 3 mm and 2 mm neoprene for the perfect balance of warmth and mobility. 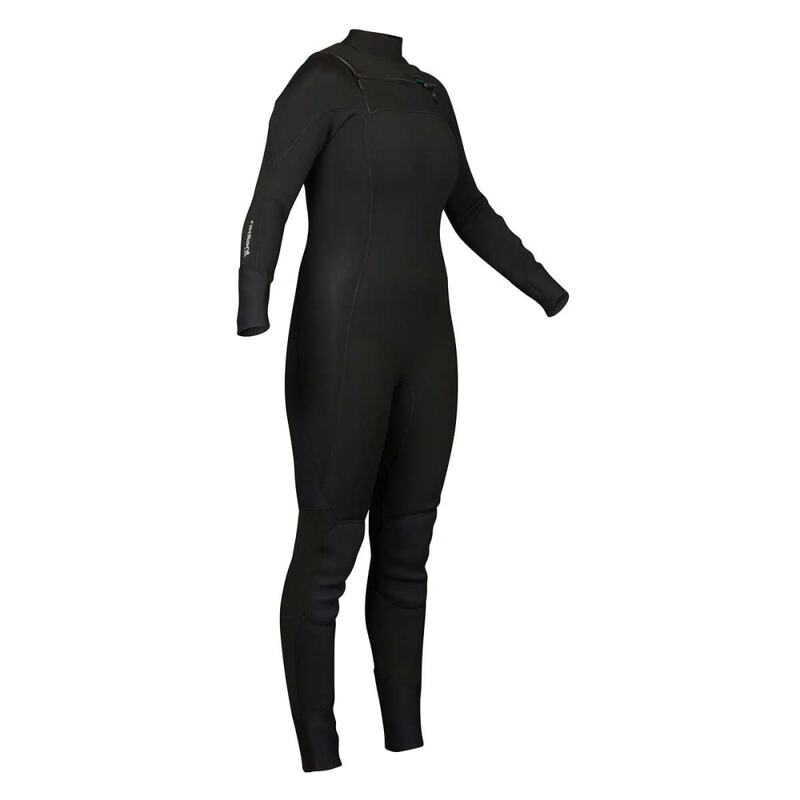 NRS lined the torso and thighs with quick-drying Checked VaporLoft™ for extra warmth and comfort, eliminating the dread of a cold, damp wetsuit in the morning. 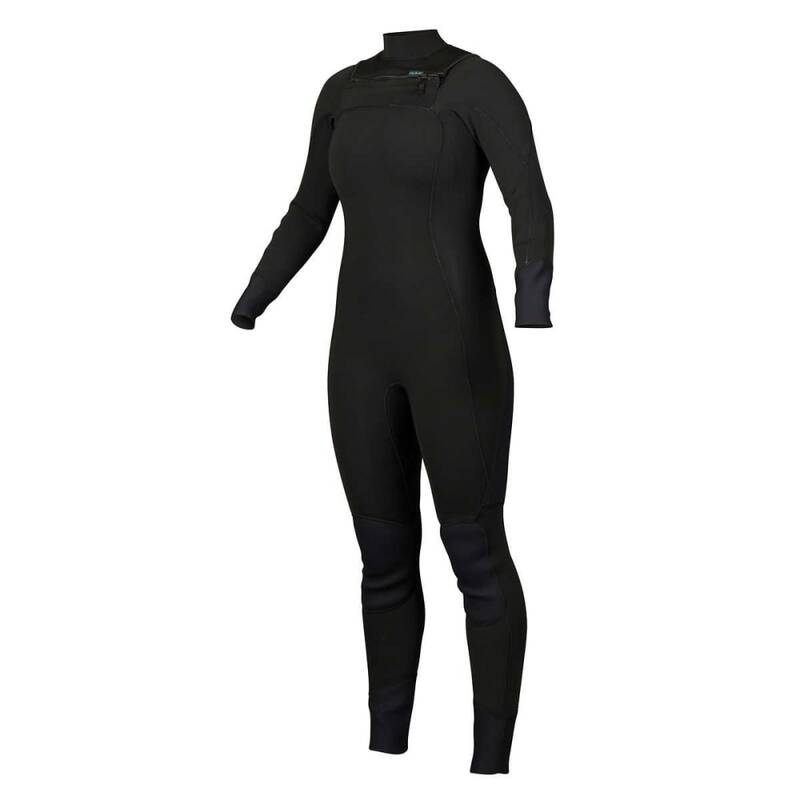 NRS's Fuse Cut™ technology seals cuffs and edges without limiting the neoprene's stretch.